Following on from the discovery of two new security holes in the Apple Windows QuickTime application by researchers earlier this month, Apple has now confirmed that it will no longer be supporting the Windows Quicktime App. Apple has this week issued instructions for uninstalling the old QuickTime app from your Windows systems explaining that leaving it installed on your computer may pose a security threat and allow others to gain access to your operating system. The news follows on from the statement issued by the Department of Homeland Security last week recommending Windows users uninstall Quicktime because of potential security holes. Apple has now backed this up and confirm the issues requesting Windows users to uninstall QuickTime. 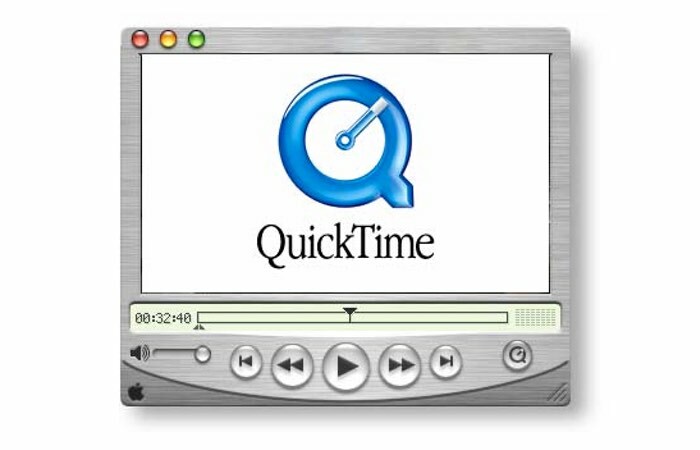 The services that QuickTime once provided are now available via different technologies such as HTML 5 which has removed the need for the application. So if you still have it installed on your Windows operating system it is definitely time to uninstall it and keep your system safe from harm and exploitation by hackers.